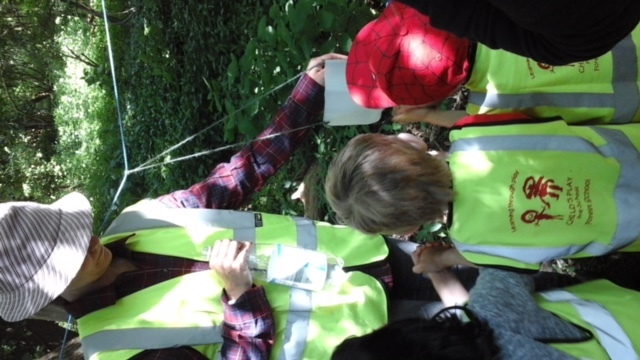 The sessions are led by Natalie, with the help of her team (Roxy, Mel, Katy and Núria). 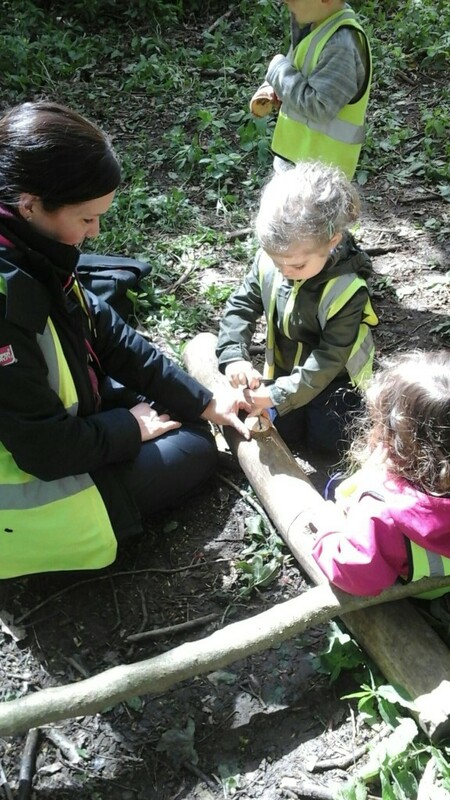 Natalie and Mel have almost completed their Level 3 Forest School Leader training; all staff are First Aid trained. 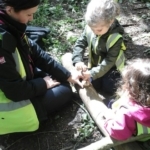 What is a Forest School? 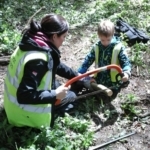 A Forest school is an innovative approach to outdoor play and learning, which encourages and inspires children through positive outdoor experiences. 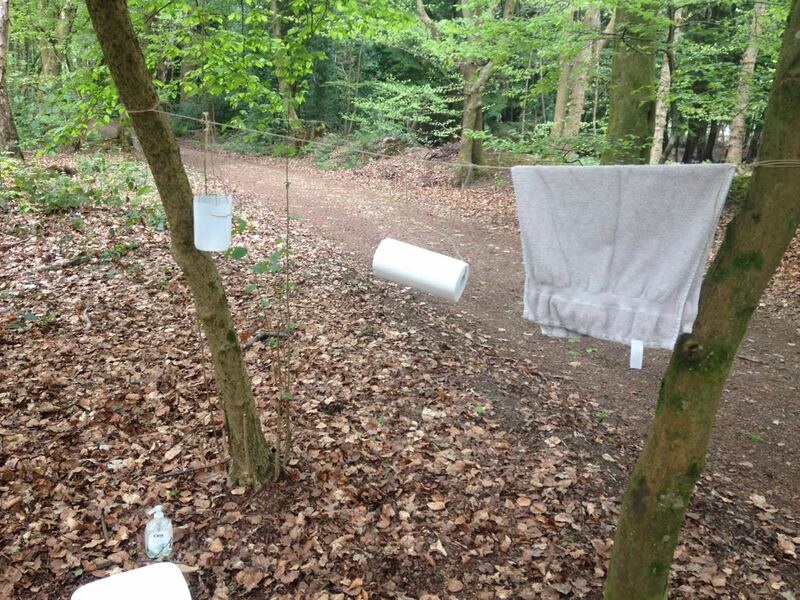 It does not necessarily need to be in a forest as such. 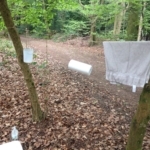 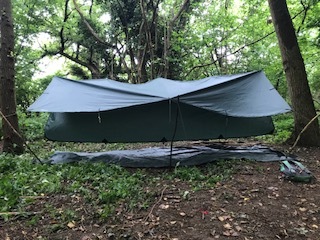 The main site we use is a beautiful privately owned piece of woodland adjacent to Mount Browne. 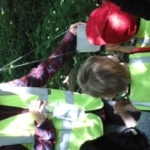 By visiting the same site on a regular basis children have the opportunity to learn about the natural environment, to learn how to handle risks and most importantly to use their own initiative to solve problems and co-operate with others. 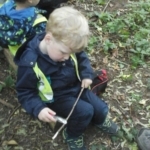 Forest School sessions run throughout the school year, going to the site in all weathers (except for high winds). 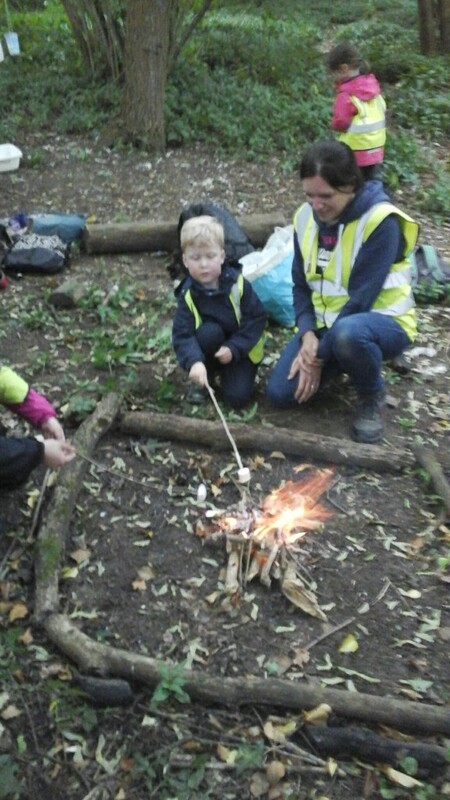 The Forest School session essentially replaces the normal pre-school session, although the number of children involved is much smaller. 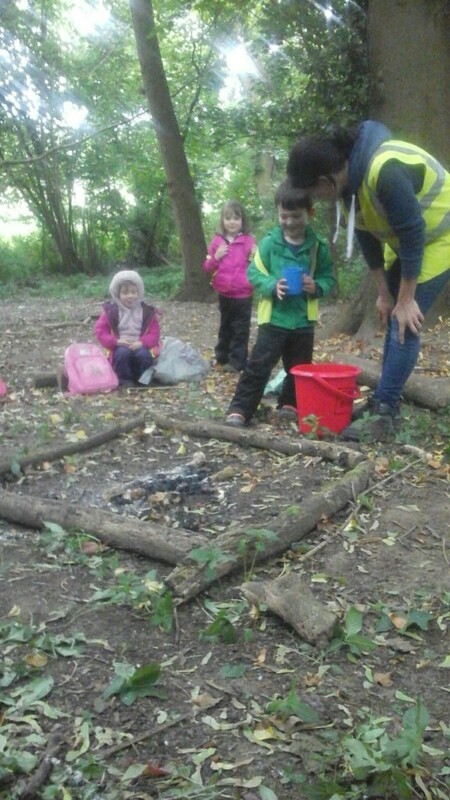 We generally take around 12 of our older children out at any one time, with the minimum of three staff. 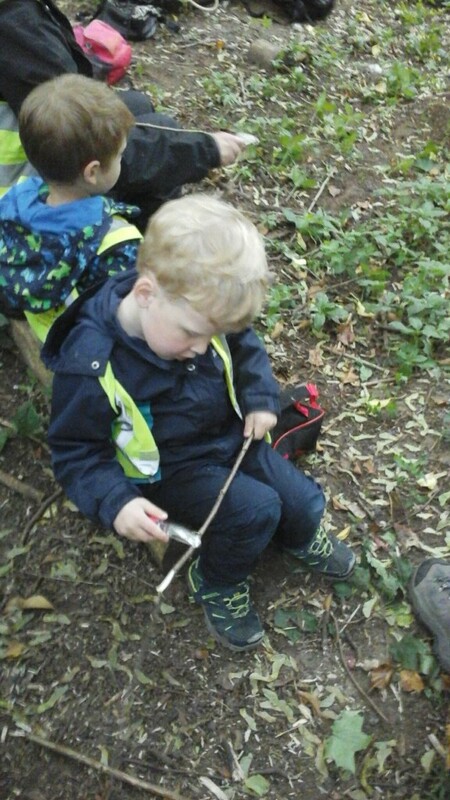 We walk to and from pre-school to the site, which leaves us with a couple of hours for activities. 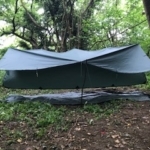 During this time children take part in a range of planned and supervised activities such as making structures (shelters, knots and lashings, weaving etc. 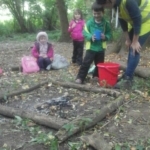  ), natural art and craft, storytelling, tool use, fire making and campfire cooking, as well as using the site for unstructured play and exploration. 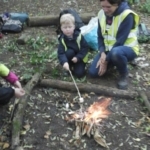 The sessions are extremely popular and are always full. 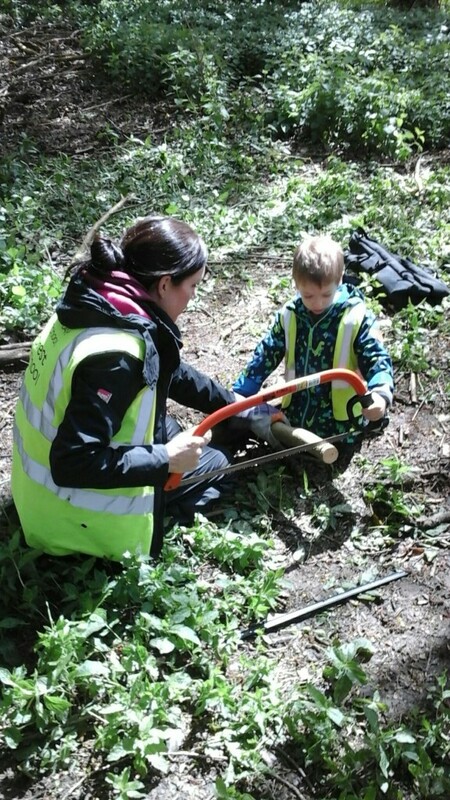 We currently offer Forest school sessions only to those children in their final year before school but if there is sufficient demand, it is possible that as time goes on, we may add more Forest School sessions for younger children.